Thank you for all these great submissions this month. Y'all are awesome! There is some very powerful posts in here. Blessings to each of you. Patricia: October is Domestic Violence Awareness Month. Cyrus Webb interviewed me on the topic of "Should Love Ever Hurt?" Lois: Couples often get caught up in their own anger, drama, the messy divorce process, the desire for revenge and the division of property and finances. But, who is looking out for the children and what are the effects of divorce on children? Does feeling guilt when your abuser's feelings were hurt indicate that you deserved the abuse? NO! Chrysalis is such a great example of how to be a compassionate person with a loving heart, but still protect yourself and make strong choices. Leslie: Every where I turn i.e. religious and secular sources, web sites, books, people...it feels like everyone is telling me to forgive as if that is a magic bullet that will make me feel better. This post is what I would like THEM to understand. Splinteredones: It doesn't go away just because it stopped. Angel: God whispers to the spirit within us, feeding it when we cannot stand any longer. Breathing life into it and keeping us on our feet and in His hands. God whispers His love, God whispers in our ear that we will stand one day on the other side of this and know deep down only He could bring us through. Patricia: At one point in my counseling, I decided to write a letter to my dad's family of origin telling them why I would not take care of him. I needed to do this to set boundaries with them and him. 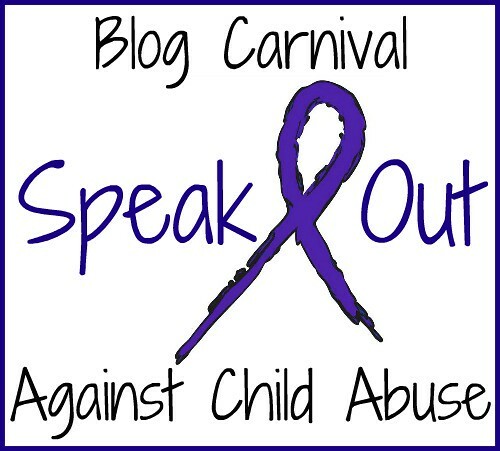 I'm submitting this post for the carnival because it was a healing topic that a reader requested I write about. And it seemed to be helpful for other readers as well. A good reminder that having connections, opening ourselves up to other people makes it easier to release the shame and move forward in healing. A realization that saying the truth about an abusive childhood won't cause the sky to fall is perspective changing and life changing. It is like waking up. A powerful and enlightening look at emotional abuse and how it continues to effect us years later. This is such a story of courage. Being aware of the cycle of abuse in her family, and making the intentional decision that it would stop with her. 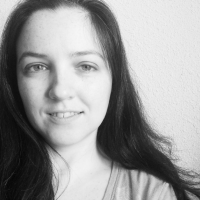 Patricia: My mother was not the mother that I needed her to be when I was a child and being sexually abuse by my dad. A review of a survivor's book that puts a human face on the problems that go with abuse and addiction. This looks great, Tracie! Another wonderful job of hosting. I'll go over and get this listed at BC dot com right away...then I'll get reading! Thanks for all you do! 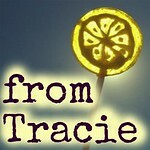 Tracie, thanks for hosting this month. I look forward to reading each of the posts. It is encouraging to know that other survivors are out there. I am glad that I got to be a part of this carnival. The information is so important. A lot of great posts to read through. Thanks for hosting. I am glad to have found it here and will check out all the voices out there. Great job! I am as always happy to be part of this effort. Thanks for this Carnival, I'll be reading my way through it. Bless you for doing this, and bless all those with the courage to share. Amazing website! Keep up the good entries. Ooops.... I messed up and submitted a week late! And, really, I'm not a technophobe. Great carnival. Thanks for hosting! Thanks for hosting Tracie. Well done. I look forward to reading the posts.